On the 14th -15th April the exciting Pop-Up in the Palm House event is back and this year it looks to be better than ever, especially as I will be teaming up with Catherine from Pride Road Architects to give out free design advice for your home. Not only this but we have a *m a s s i v e* prize to give away to one lucky winner! Pop-Up at the Palm House is a twice yearly market event for all things creative including artists, makers and designers from across the North of England to showcase and sell their works. There will be many food and seasonal drinks stalls on offer too along with live music, making the day a fantastic creative event not to be missed. The last Pop Up event attracted over 9000 people over two days and seeing the venue, it’s easy to see why. 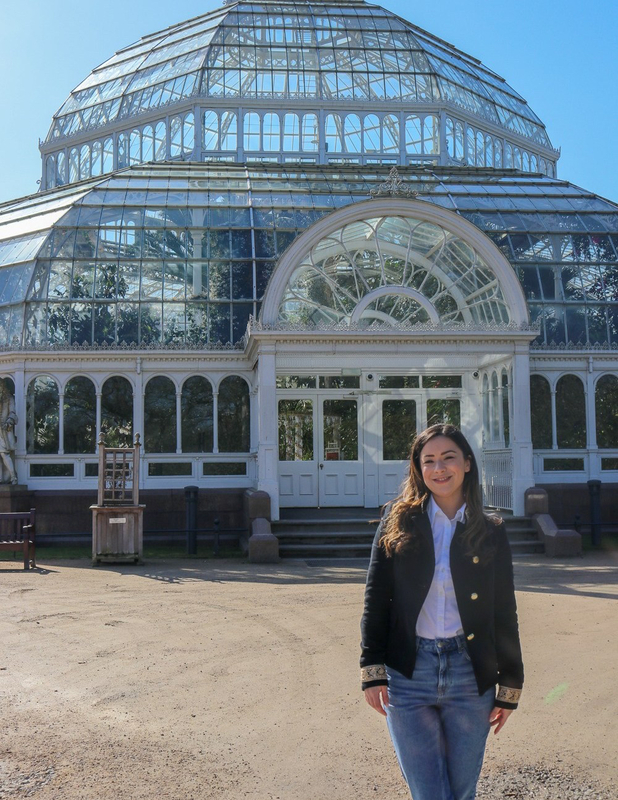 Held at the beautiful and historic Palm House in Sefton Park, the largest park in Liverpool, it’s a treat for the eyes as well as a lovely day out! To celebrate this years event we have partnered with a few interior brands and I will be designing and styling our pop-up stand filled with lovely products from Furnish That Room, Root Houseplants and Amara Living. We have a massive give-away for one lucky winner to win a huge selection of prizes. This is certainly not a giveaway to be missed and, as they say, you have to be in it to win it! So how can you be in with a chance of winning all this lovely stuff you may wonder? All you have to do is share this blog to your Facebook page and tag Pride Road Liverpool South, Natalie Holden Interiors, and two of your friends who are looking to renovate their home. If you would like to have a free 30 minute consultation with myself and Architect Catherine on the weekend of Pop-up in the Palm House then feel free to book an appointment at this link.